If you are interested in competing please watch this video first. Women’s Physique Division has been created to give a platform for women who enjoy weight training, competing, contest preparation. Competitors should display a toned, athletic physique showcasing femininity, muscle tone, beauty/flow of physique. Ripped, shredded, peeled, striated, dry, diced, hard, vascular, grainy, massive, thick, dense, etc. While all types of physiques will be considered when it comes to height, weight, structure, etc. Excessive muscularity should be scored down accordingly. If you need help or are unsure of how to execute the above instructions then please take a look at the following videos. Suits worn by women’s physique competitors for prejudging must be a two piece. Suits do not have to be solid in color. The bottom of the suit must be v-shaped. No thongs are permitted. Competitors can compete in an off-the-rack suit. All suits must be in good taste. Finals routine will be maximum 90 seconds in length, performed to music of athletes choice adhering to rules set forth by the NPC. 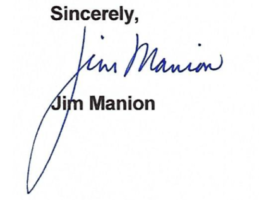 Music containing profanity or explicit language should not be used and may result in routine being cut short. No Gymnastics Moves are Allowed. Beginning January 1, 2018 athletes must place top 2 in an open class at a National Qualifier to be qualified for any National show. All athletes that qualified in 2017 for a National contest are eligible to compete in in a National Contest in 2018. Also, athletes that place 3rd, 4th or 5th place at the USA or Nationals are also qualified for one year. 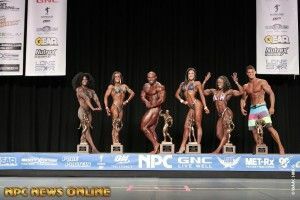 The NPC has Women’s Physique contests all over the United States. 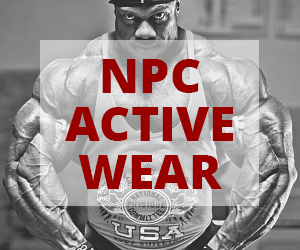 Take a look at the schedule below for a NPC contest in your area. NATIONAL PHYSIQUE COMMITTEE OF THE USA, INC. I am very happy to announce that the 2019 NPC Contest Season will be the biggest and best ever. If you are a United States Citizen you have the ability to qualify to compete for IFBB Professional League status in the following (10) events. 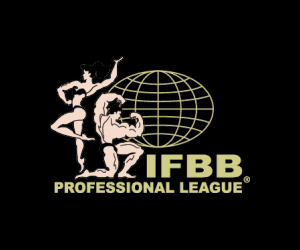 The 2019 IFBB Professional League has worked diligently to increase the number of contests and prize money. This year the prize money, including the Mr. Olympia, will be a record $4 million dollars plus! IFBB Professional League Contest Schedule. International competitors and those that possess a Green Card, but not United States Citizenship, who would like to qualify for the IFBB Professional can compete in the following (3) NPC sanctioned events. International competitors also have the opportunity to compete and earn a pro card currently in over 60 IFBB Professional League Qualifier Events around the world. I look forward to seeing you all compete this year and Good Luck in achieving your IFBB Professional League Status.